Priced below market value! This home is move in ready and provides so many amenities! 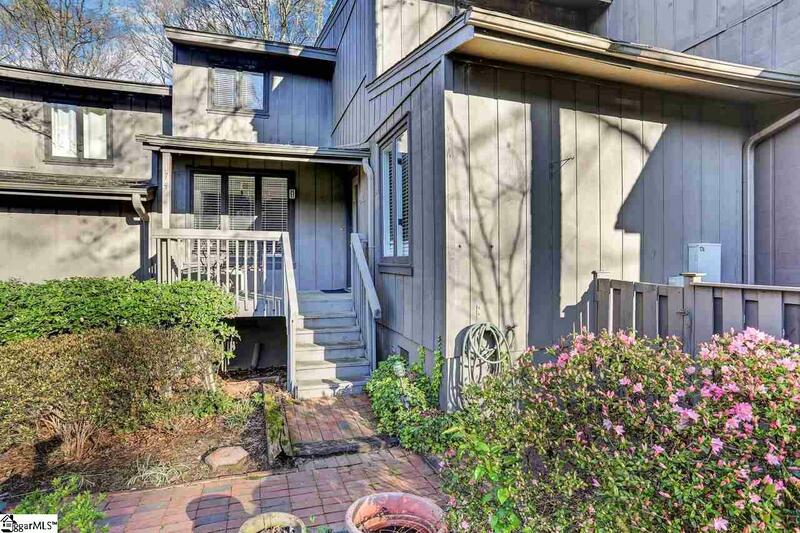 Not only is this home right off of Pelham Road, it is also a phenomenal size, low maintenance, and has a cool layout. This home boasts 4 large bedrooms and has 4 full bathrooms. 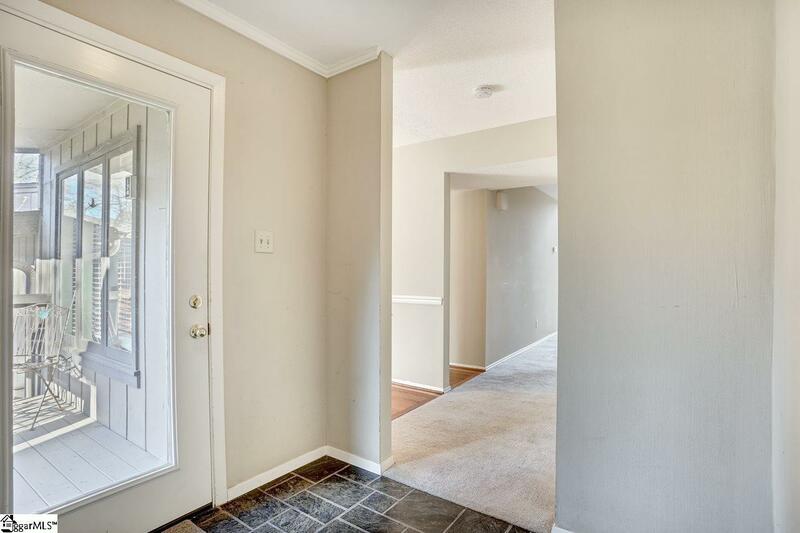 The kitchen has plenty of cabinet space and opens up in to a nice breakfast area with a fireplace and on the other side a great sized dining room. 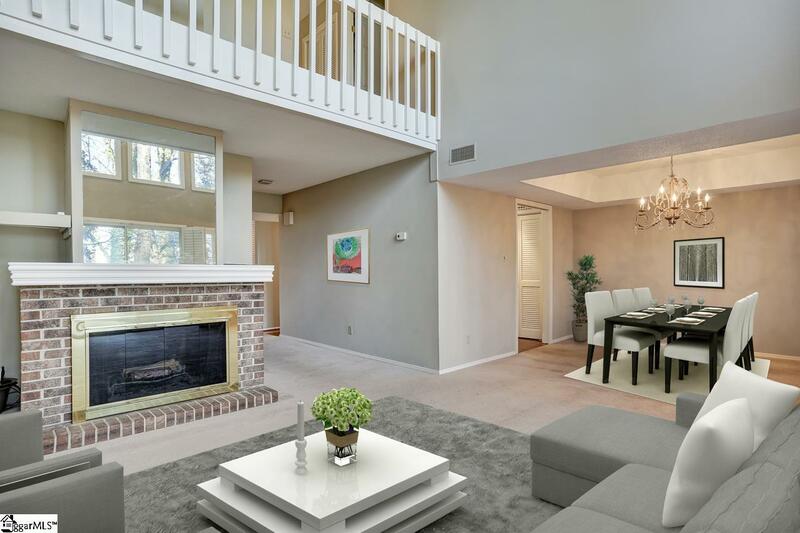 The living room is so great and opens with a vaulted ceiling and tons of natural lighting. 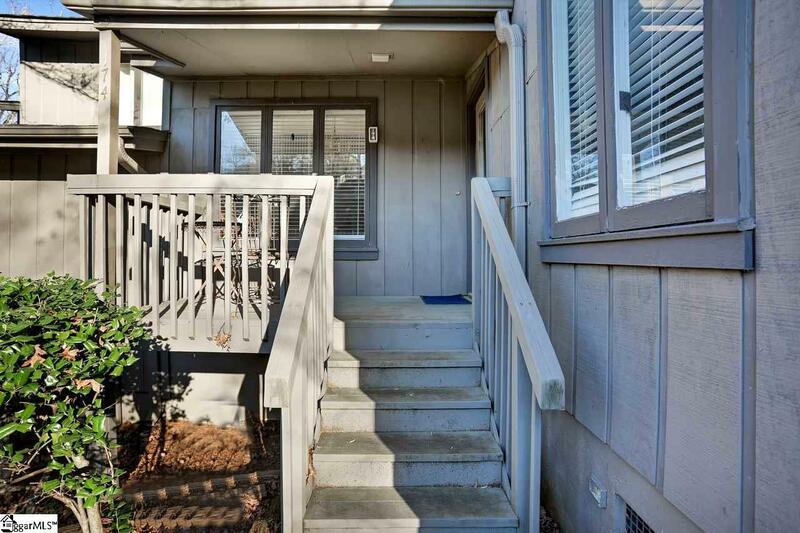 The sliding glass door leads out to the back deck where you can enjoy cool evenings. Take advantage too of all this neighborhood has to offer including the clubhouse, pool, tennis courts, lawn maintenance, and exterior maintenance. Don't miss out, come see this home today!